For extra support exactly where you need it most, count on the BendPak MLS-18 Mobile High-Lift Jack Stands. They're capable of holding up to 8,165-kg. each. 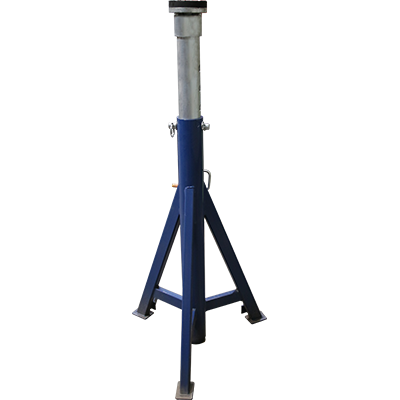 The MLS-18 is a support stand used to support raised heavy-duty vehicles and facilitate maintenance and inspection procedures. The support stand is designed to be used in sets of four, six or eight and must be placed under a level, raised vehicle at the support points designated by the vehicle manufacturer.